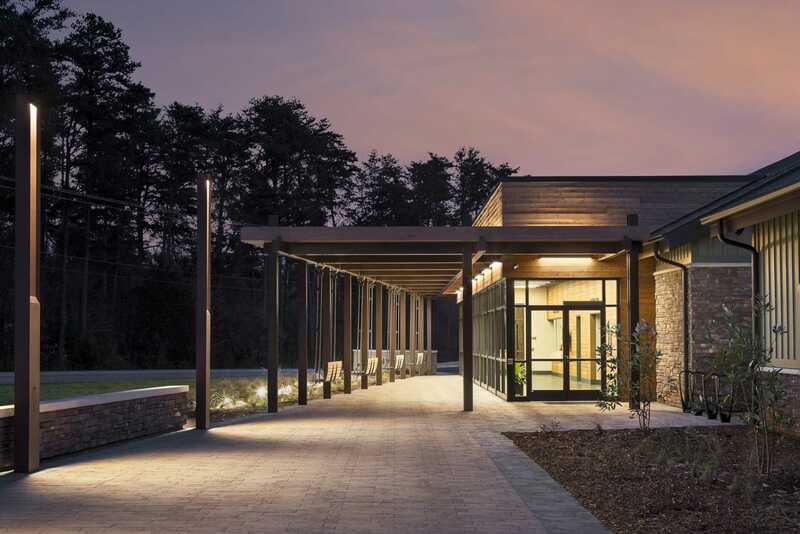 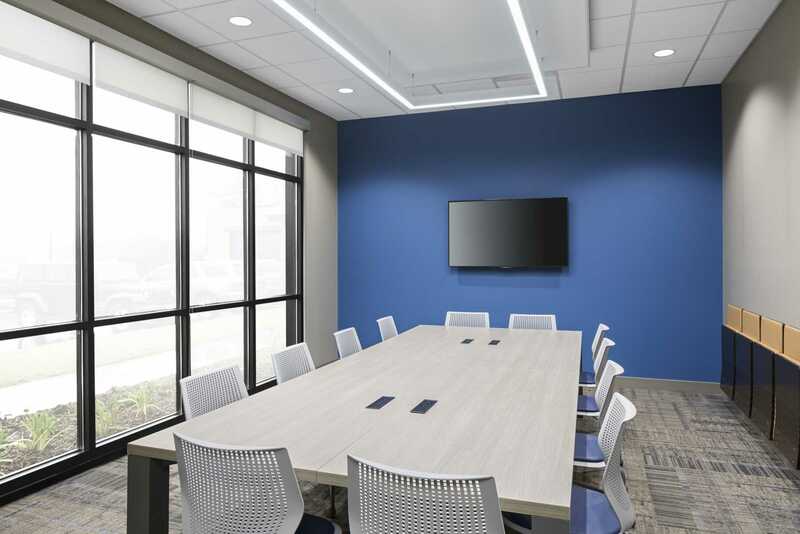 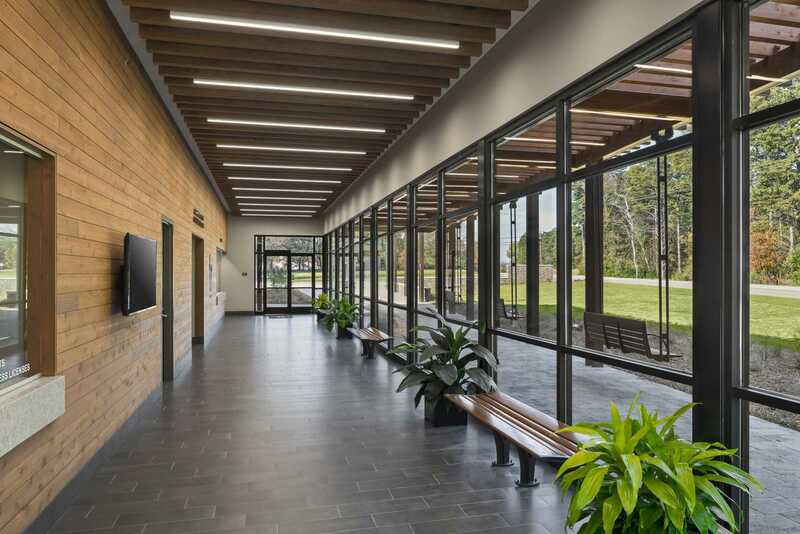 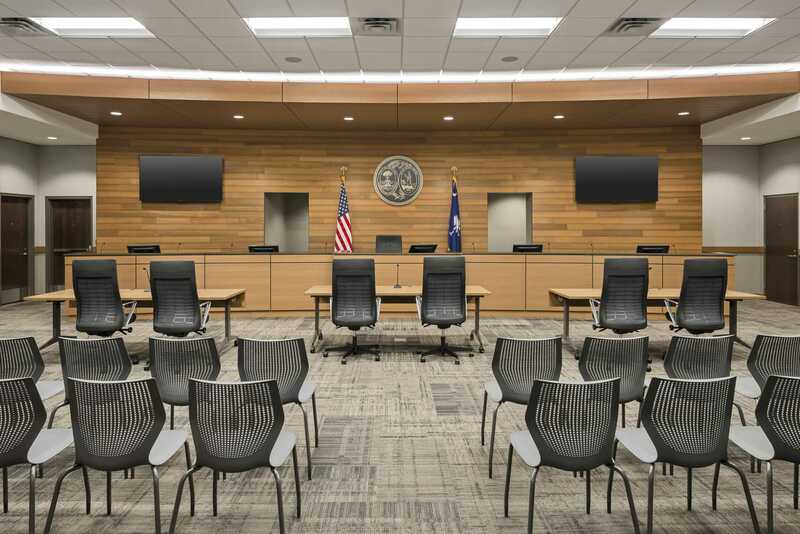 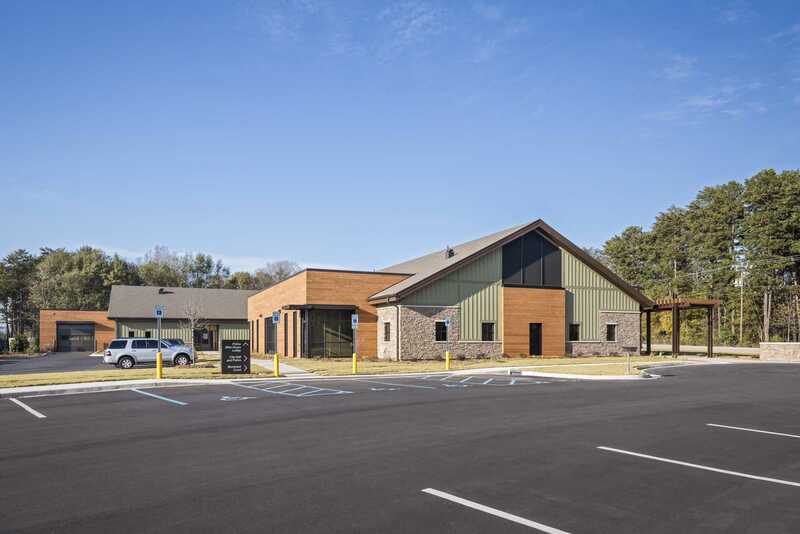 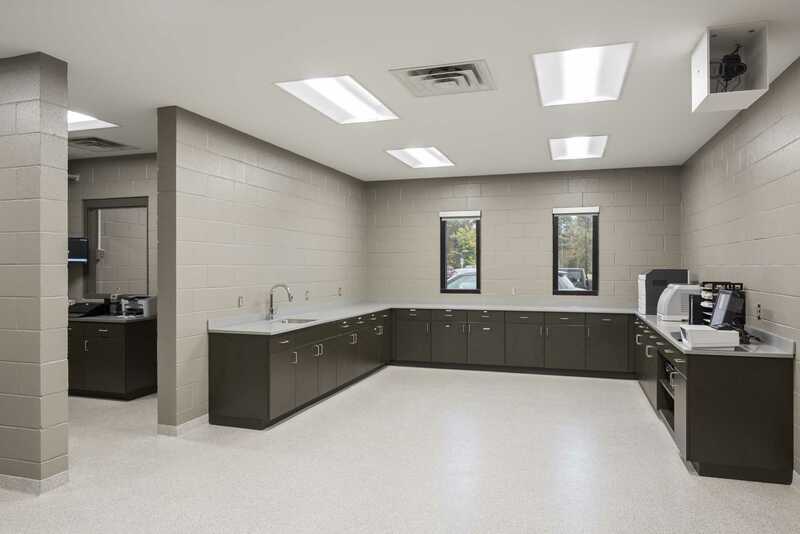 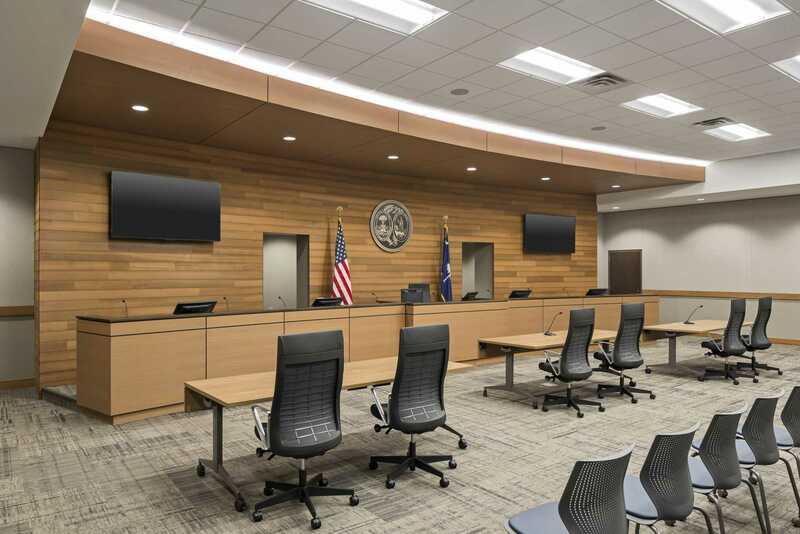 DP3 Architects provided architectural and interior design services for a new city hall at Trailblazer Park in Travelers Rest, SC. 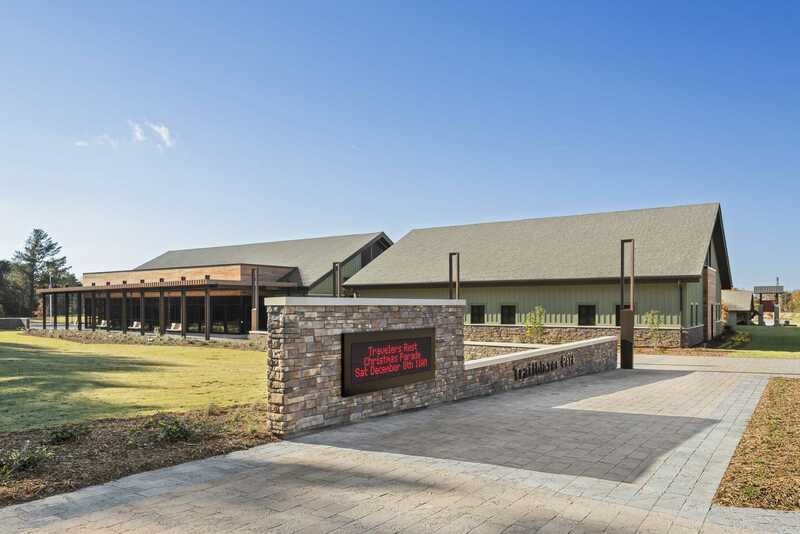 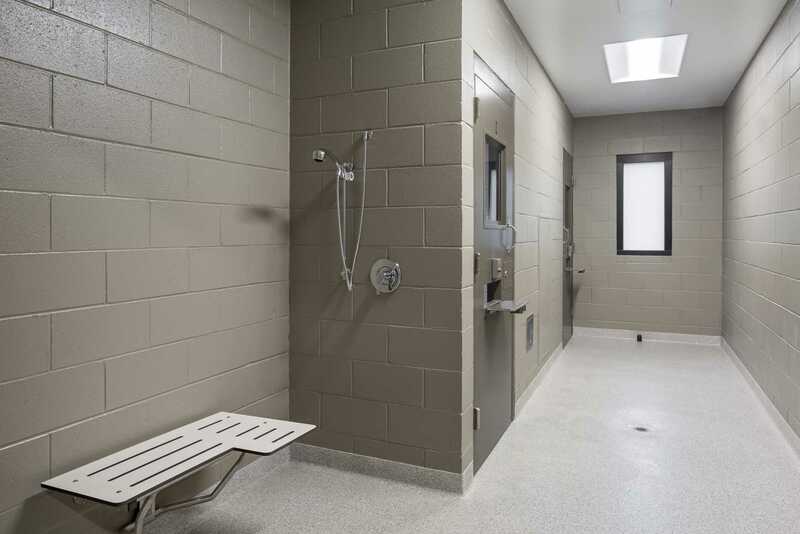 The 14,700-square-foot building houses city administrative offices, the police department, 911 dispatch, a municipal court, and a visitor’s center area. 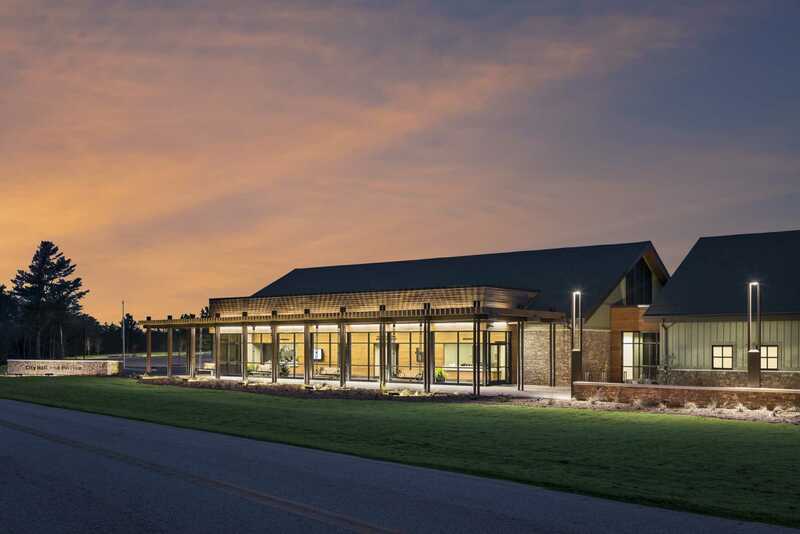 The project also includes a new 2,700-square-foot public works building at the site. 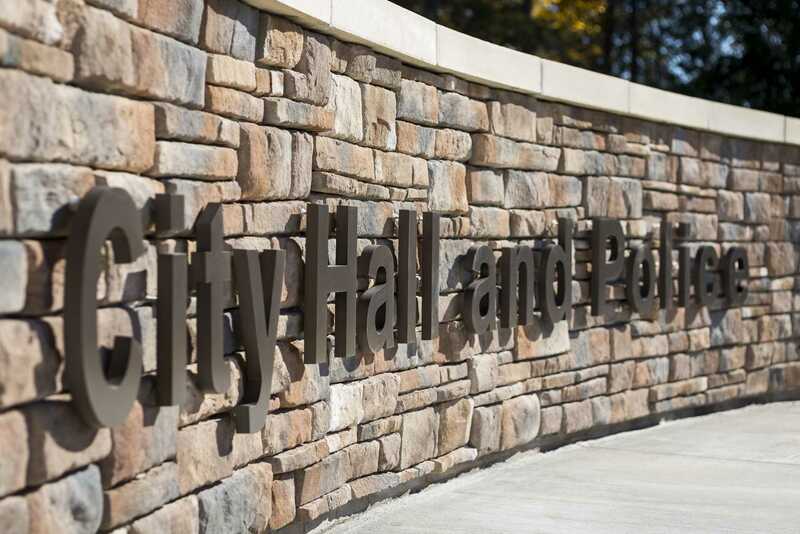 Additional work included the development of the site for parking, driveways, utilities, and landscaping. 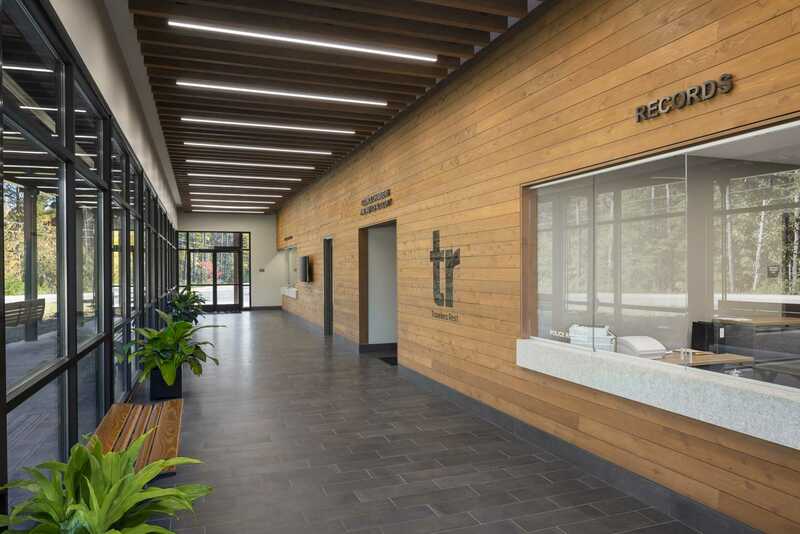 This facility completes the initial vision for Trailblazer Park creating a vibrant municipal campus which optimizes the process for building permitting, business licensing, and city administration. 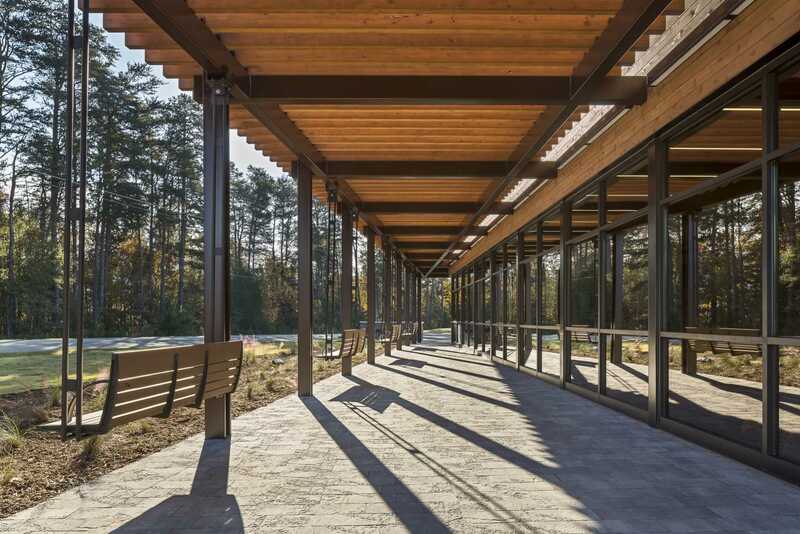 The project creates an entrance to the south side of the city, making way for new development while engaging current recreational opportunities along the Swamp Rabbit biking trail.